FORT WAYNE, IN., June 20, 2015 (CNA) -- Ever since entering the Church 27 years ago, theologian Lance Richey had always known about the Catholic social activist Dorothy Day in passing. 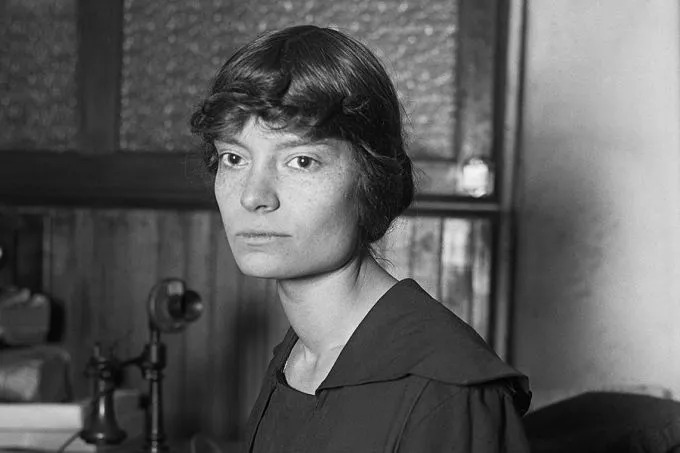 Dorothy Day, American journalist, social activist and Catholic convert circa 1916. Credit: Gobonobo wikimedia commons. “It's hard not to run across her name, but I honestly had not paid much attention to her,” Richey told CNA in a recent phone interview. On top of that, he organized the annual Dorothy Day Conference at University of St. Francis in Fort Wayne, Indiana where he serves as Dean of the School of Liberal Arts and Sciences. So how did he go from having a cursory knowledge of Day to editing her personal journal – that had been out of print for decades – and organizing an annual conference about her? The new edition of her diary covers the first six years of the Catholic Worker Movement which Peter Maurin founded with Day in 1933 to serve the poor, unemployed and homeless of New York City. 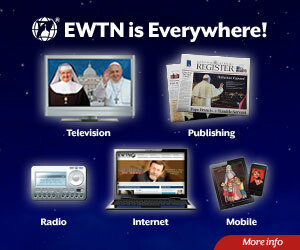 Today there are some 228 Catholic Worker communities in the U.S. and around the world. Oftentimes Day's social works and advocacy for the poor are upheld while her profound spiritual life gets downplayed or even forgotten altogether, which is the result of man-made divisions within the Church, he said. 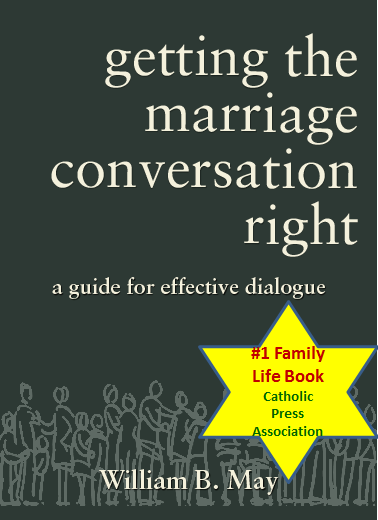 Catholics “tend to divide ourselves into Democrats and Republicans, and liberals and conservatives, and social justice or orthodox,” said Richey, who hold doctorates in both philosophy and theology from Wisconsin's Marquette University. Richey said that in his studies he learned that “for Dorothy Day you can't divide Catholicism into 'kinds.' There aren't 'kinds of Catholics.' You're either Catholic or you're not, and being Catholic entails social obligations and theological obligations,” he said. This year's conference included presenters such as Kathryn Jean Lopez of the National Review; Archbishop Jose Gomez of Los Angeles; and Martha Hennessy, Day's granddaughter. It's important now to see the whole picture of who this woman really was, especially in preparation for the upcoming Year of Mercy, of which Richey says Day would be the perfect patron.